I took my first hike of 2015 yesterday. 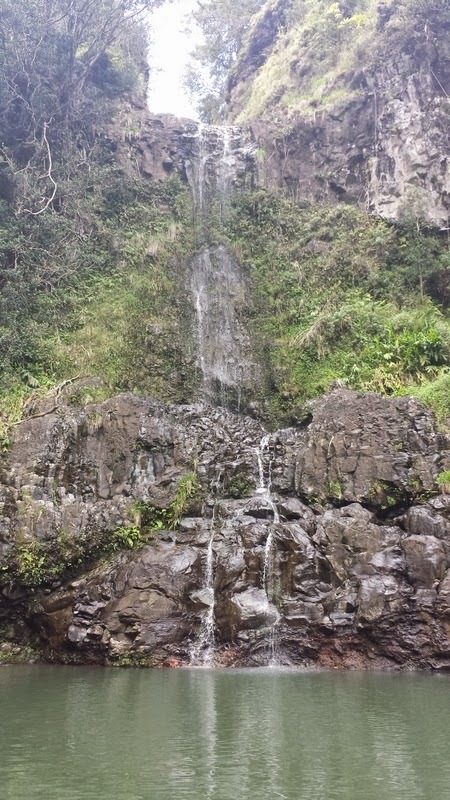 I went back to one I'd done before here on the west side of Maui, the Ohai Trail. It's 1.2 miles and not too strenuous. The drive there is beautiful along the undeveloped coast. How do I pick my hikes? Some are word of mouth when I hike with friends. I also have two books that I enjoy: Maui Revealed and Maui Trailblazer. The latter book focuses on hikes, drives, snorkeling and surfing and provides good detail about the trails/trailheads. 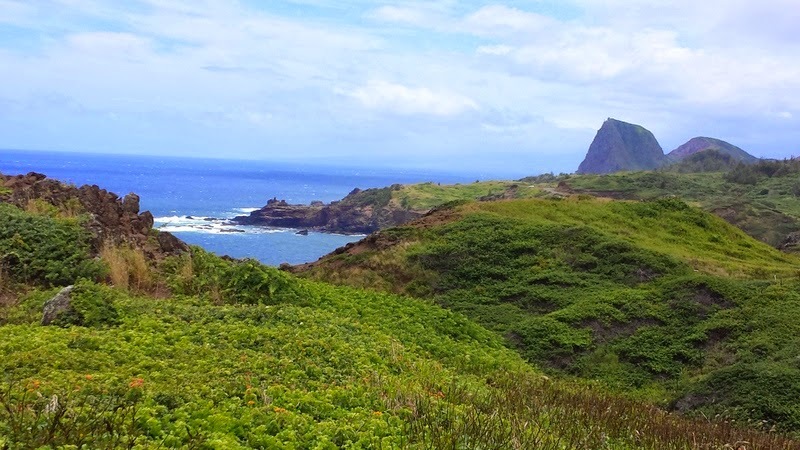 There aren't a lot of roads on Maui, so if you want to see more of the island than what you can see from a scenic pull out, hiking is the way to go. 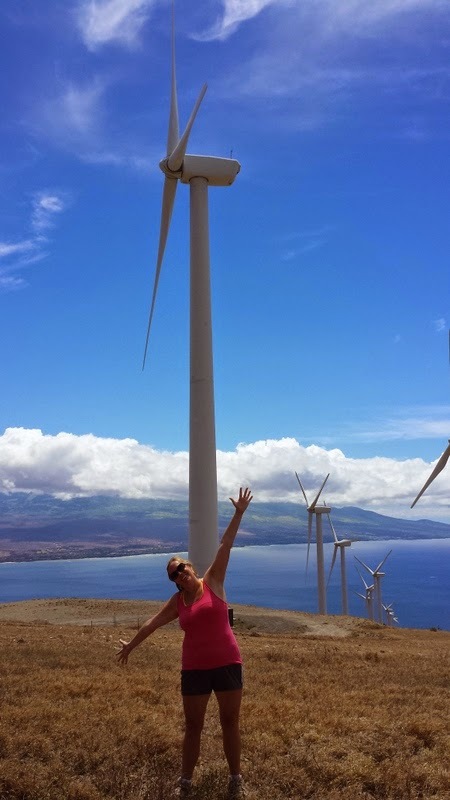 And the best feeling when hiking in Hawaii? You're in the tropics and there are NO SNAKES! If you're planning to hike, you might want to bring more than your rubber slippahs (flip flops).....just sayin'. Some trails really require hiking boots or sturdy tennis shoes. For others water shoes with traction (Teva, Keen, etc) are fine. Don't forget your hat, sunscreen, snacks, water and if you're planning to swim or play in waterfalls, your swimsuit and something waterproof for your keys and phone. Looking for Fun Things Part 1? Here you go.